The Dark Ages have been misunderstood. History has identified the period following the fall of the Roman Empire with a descent into barbarism – a terrible time when civilisation stopped. Waldemar Januszczak disagrees. In this landmark 4-part series Waldemar argues that the Dark Ages were a time of great artistic achievement, with new ideas and religions provoking new artistic adventures. 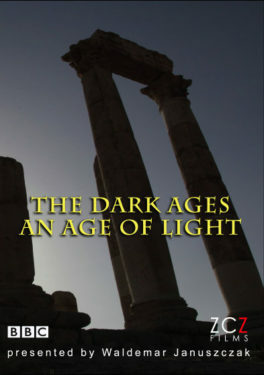 He embarks on a fascinating trip across Europe, Africa and Asia, visits the world’s most famous collections and discovers hidden artistic gems, all to prove that the Dark Ages were actually an ‘Age of Light’. In the first episode the viewer will discover how Christianity emerged into the Roman Empire as an artistic force in the third and fourth centuries. 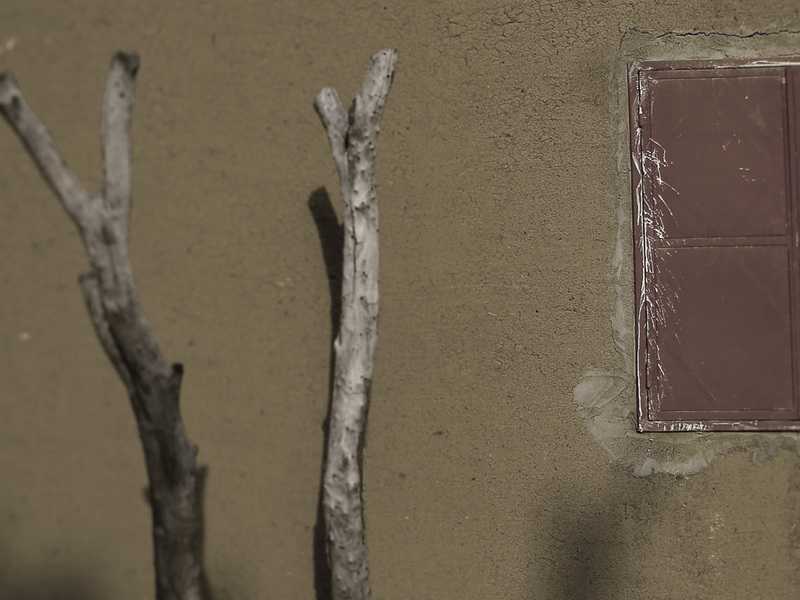 But with no description of Jesus in the Bible, how were Christians to represent their God? Waldemar explores how Christian artists drew on images of ancient gods for inspiration, and developed new forms of architecture to contain their art. The second episode is dedicated to the ‘Barbarians’. They are often blamed for the collapse of the Roman Empire, but in reality they were fascinating civilizations that produced magnificent art. Focusing on the Huns, Vandals and Goths, Waldemar follows each tribe’s journey across Europe, and discovers the incredible art they produced along the way. Along with Christianity the Dark Ages saw the emergence of another vital religion: Islam. This is the focus of Episode Three. After emerging in the near East the religion spread across North Africa and into Europe, and brought its unique artistic style with it. Waldemar examines the early artistic explorations of the first Muslims, the development of the mosque, and their scientific achievements. In the final episode Waldemar looks towards the North of Europe. The Carolingians saw themselves as successors to Rome, reflected in their art. Elsewhere, the Vikings were constructing long ships with intricate decoration, and marking their territory with powerful rune stones. And on the British Isles, the Irish and Anglo-Saxons were creating unique works of manuscript illumination and remarkable jewellery.